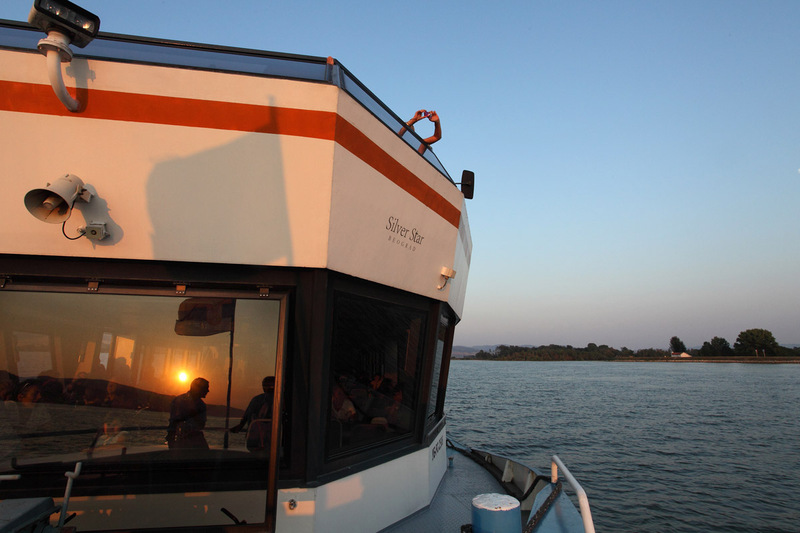 Silver Star boat in intended for touristic sightseeing along the Danube, in the surroundings of the Silver Lake. 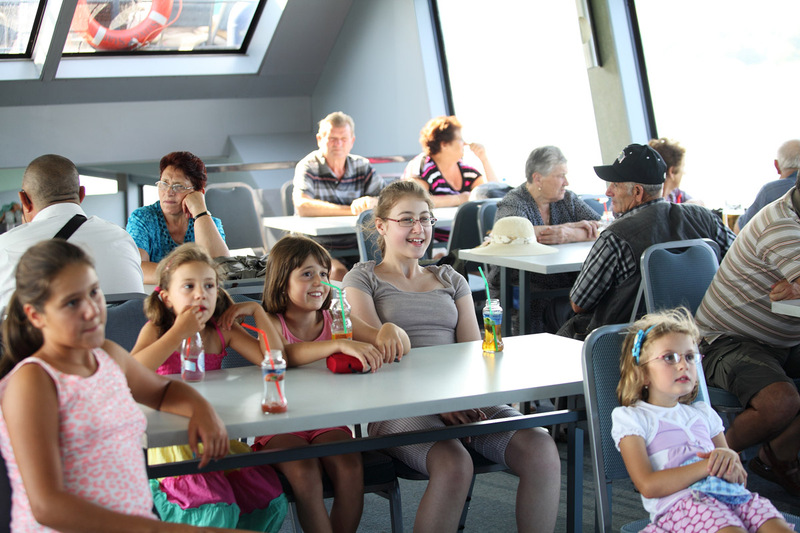 The capacity of the ship is up to 200 people (closed and open section). 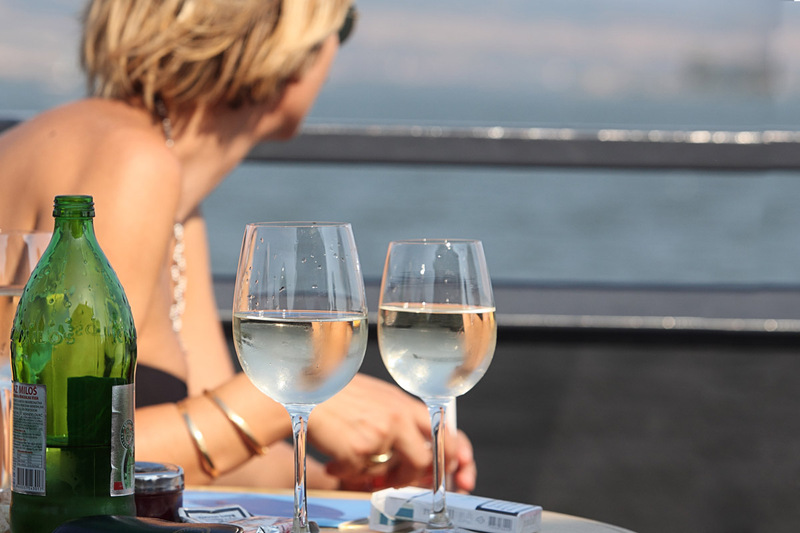 The cruise on the Silver Star boat will give you an unforgettable experience and a magnificent view of the Danube shores. 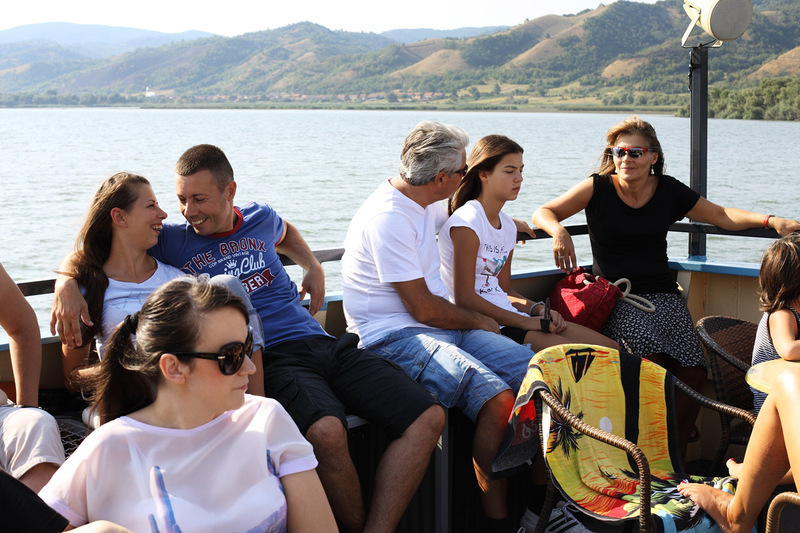 From the Silver lake marina, the ship sails in one of three directions: towards the Golubac fortress, to the Raman fortress and the confluence of the Pek river. 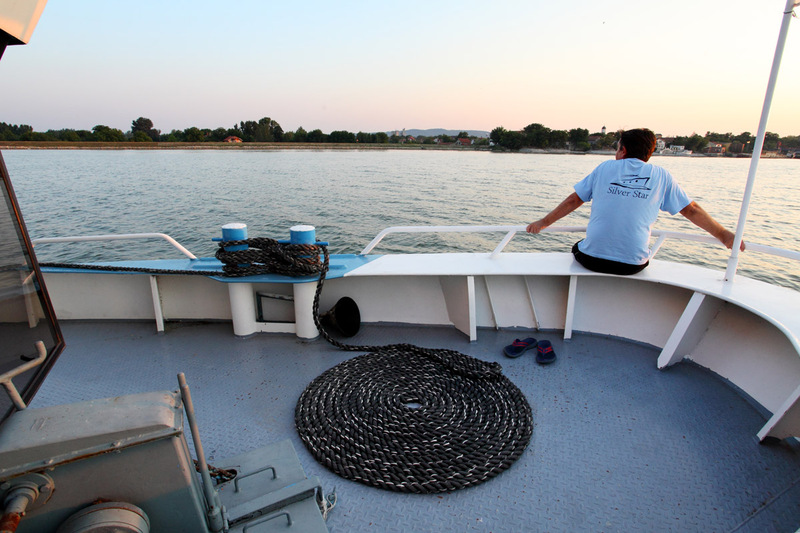 During the four hour cruise, you will be able to see the town of Veliko Gradište, the confluence of the Pek river and establishment Požeženo on the shore, where every house is a true little factory of brooms. Then, you will see establishments like Usinje and Vinci which are surrounded by thick pine woods. 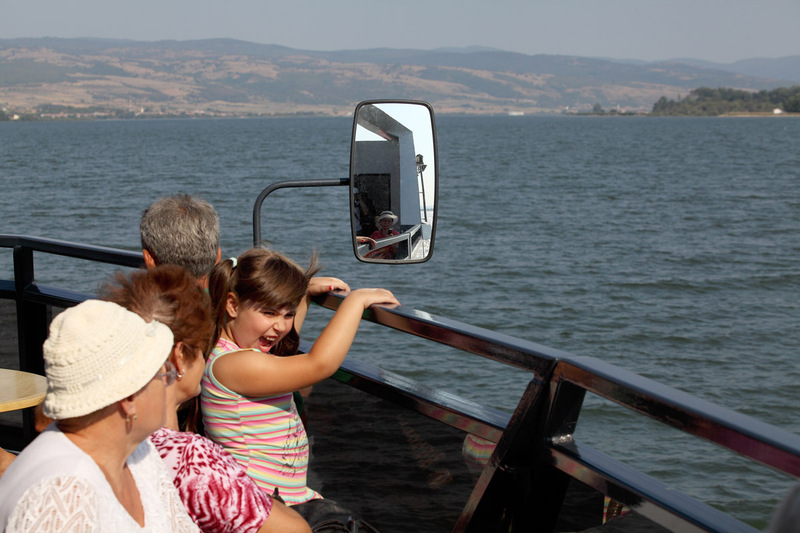 The Danube shore is the calmest here and it is a favourite spot for excursions during summer. 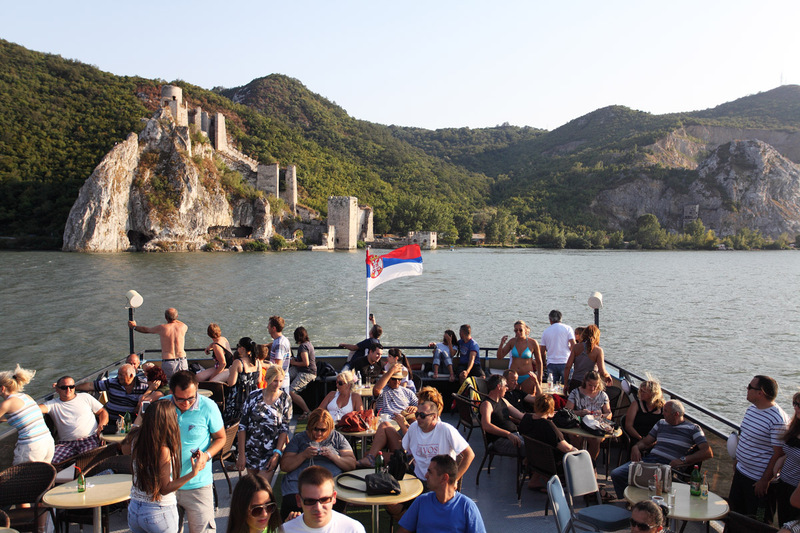 On the left bank of Danube, there is an establishment called Moldova Veke, which used to be a military fortification. 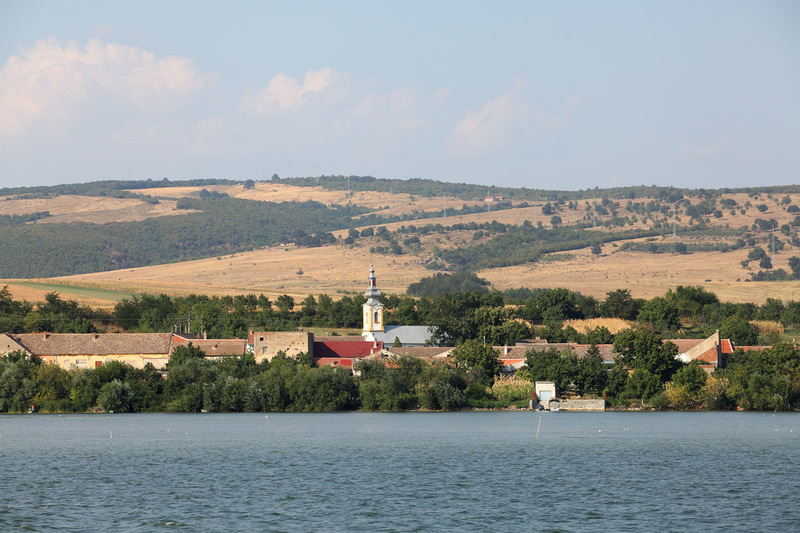 Down the river, you will see a big river island called Moldava (belongs to Romania), a special and protected area rich in plants, and where scientist have identified 72 kinds of birds. 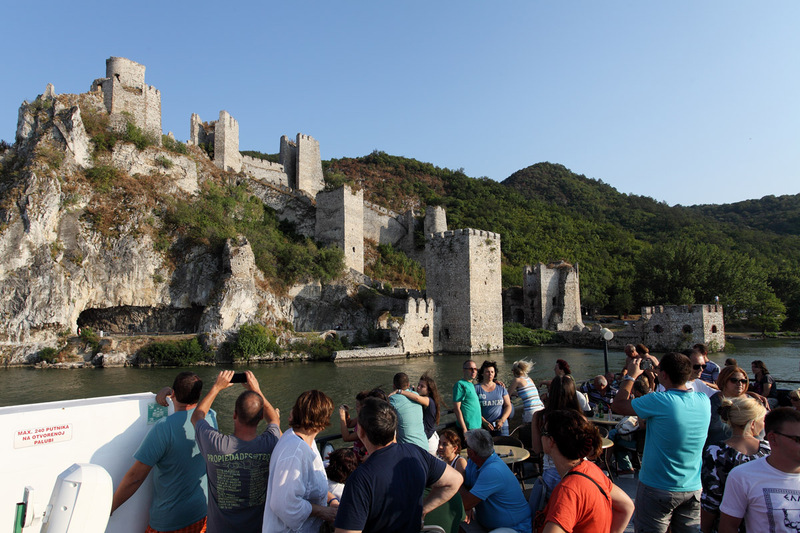 Surely, the biggest attraction of this cruise is the Golubac fortress, situated at the entrance of the Đerdap Gorge. 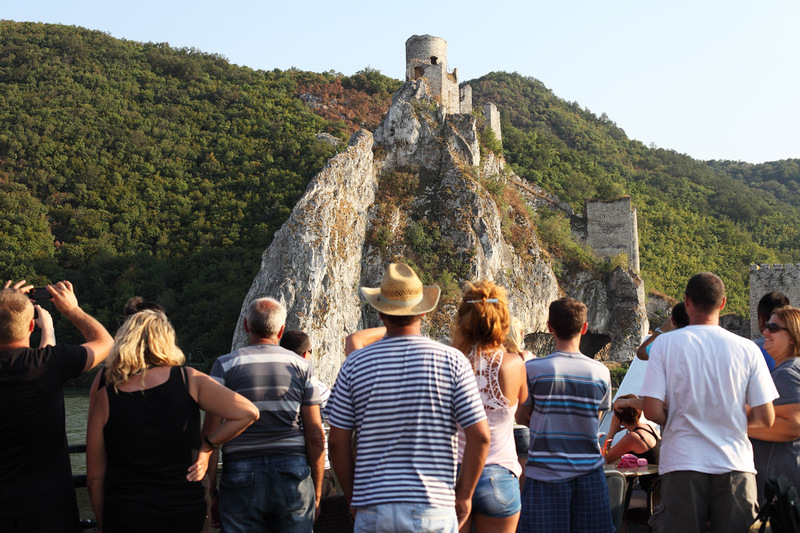 Near the town of Golubac, you will notice a limestone range rising out of Danube and constituting the unique entrance to the Đerdap region, a sign which shows the entrance into the Iron Gates. 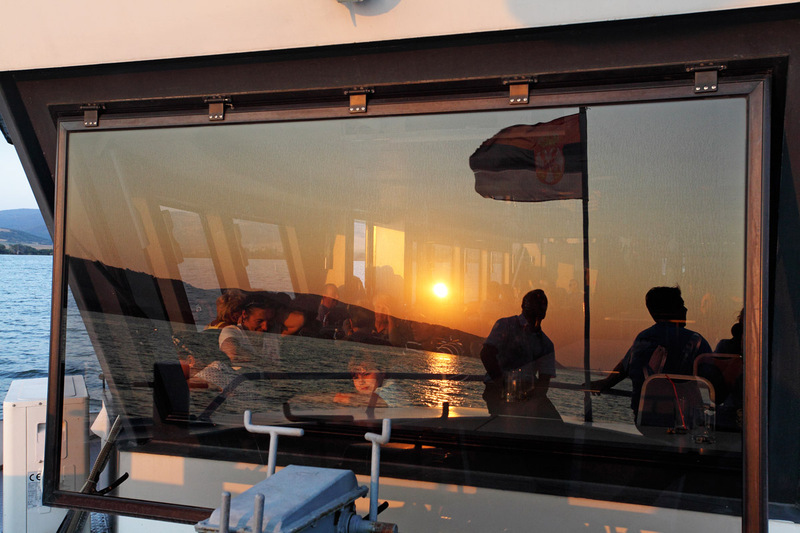 It has been serving as an inspiration for centuries to poets and painters, and even today draws tourists’ attention. 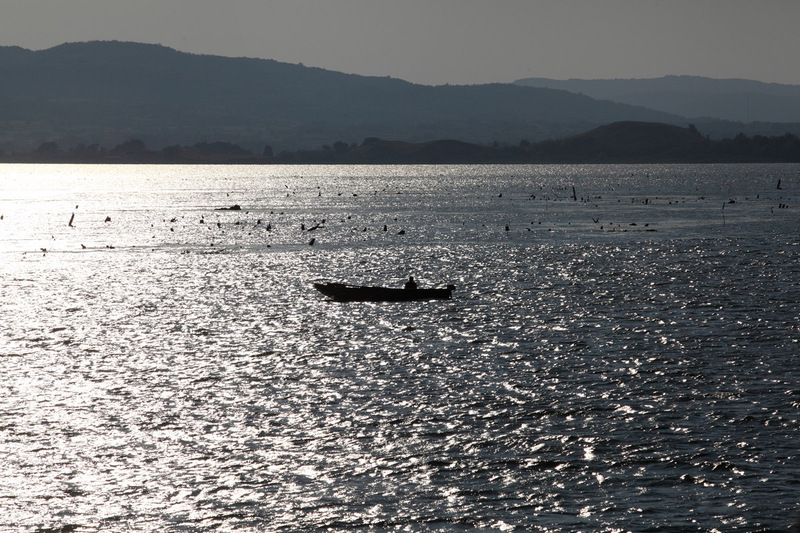 It has been partially sunk due to construction of the Đerdap dam.